Sometimes the best way to find the best answers is to look to those that are celebrated as the best, such is the case with 2016 The Best Place to Work winners. Each year, we work to uncover the main tips from winning companies and this year we offer a tip series along with helpful video tutorials that will uncover their secrets, starting with a deep dive into creating a winning culture. The beauty of becoming one of the elite companies to be named a Glassdoor Best Place to Work is that you can celebrate as an organization! This is the ultimate team win. Snagging a spot on this list means your employees love coming to work for you every day, so pat yourself on the back for a job well done and take some time to celebrate. If you didn’t make the 2016 list, don’t worry! Culture and engagement is the №1 challenge faced by companies around the world, according to a recent survey business and HR leaders. 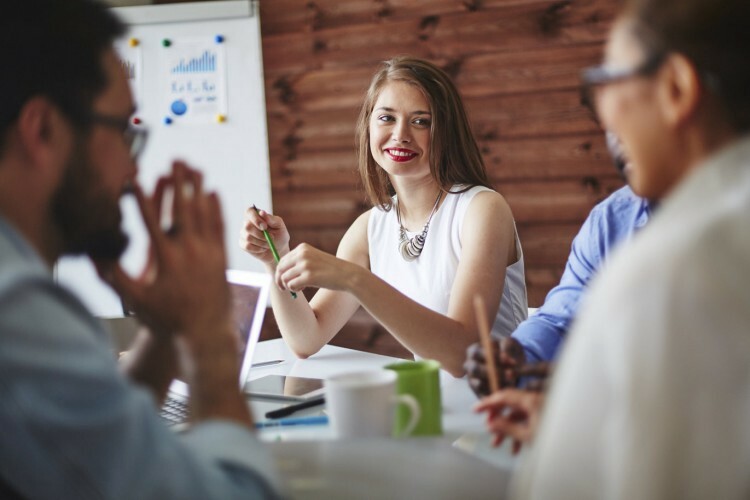 Creating a strong culture of engaged employees is now seen as essential for attracting and retaining talent as well as enhancing productivity. We recently partnered with Hubspot to help provide tools for companies to use to create a winning company culture at their own organization. Download the Culture Code Cookbook & Template, which includes actionable insights from companies like Netflix, Patagonia & Zappos. Originally published at Glassdoor.com on February 17, 2016.